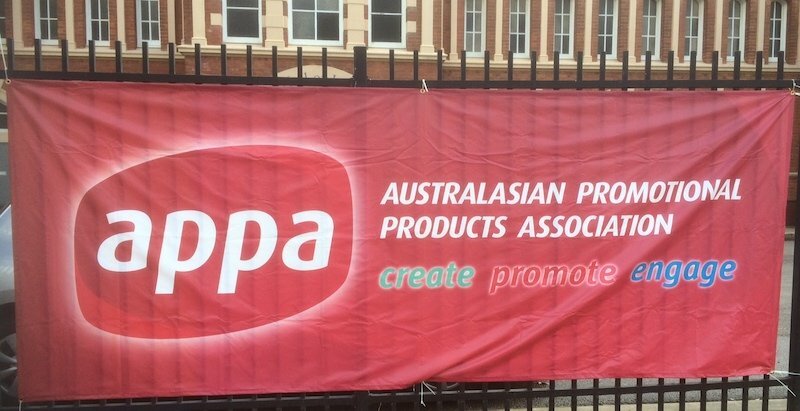 Custom Branding - Altegra Australia Pty Ltd.
15 years sourcing the best without compromise ensures eye-catching and lasting results in all weather conditions. 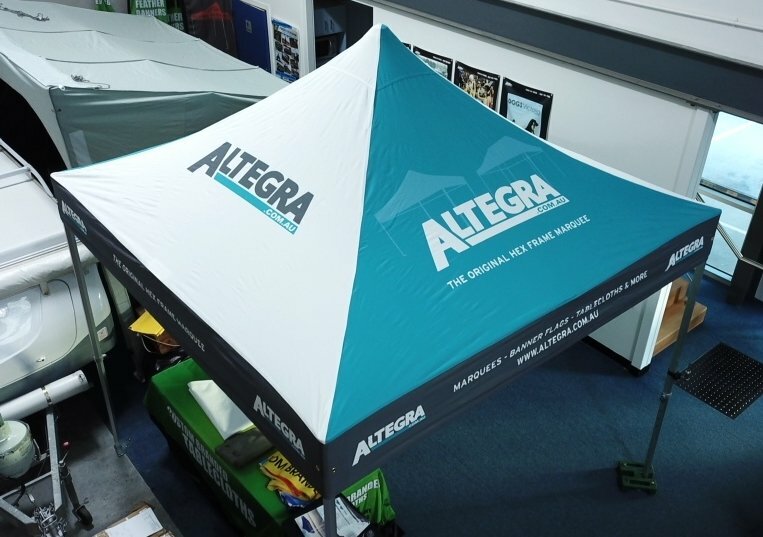 Striking canopy branding seamlessly fit on the renowned Altegra hex-frame - when first and lasting impressions matter, make it an Altegra branded marquee! 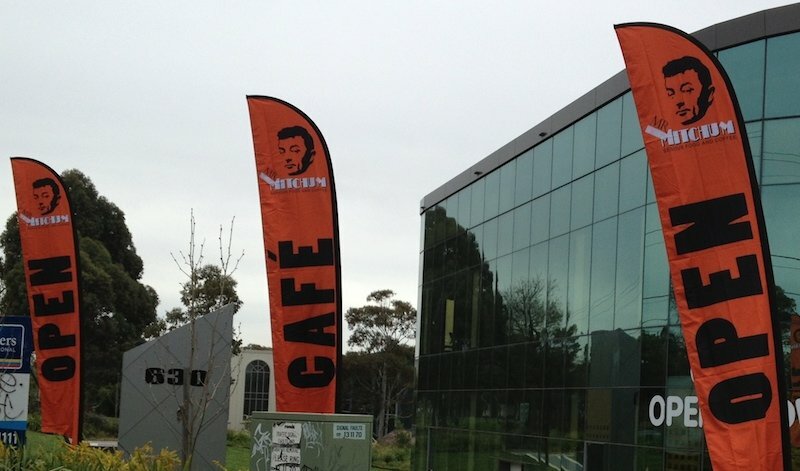 Sublimation thermal printing on PVC results in a natural and life-like finish that sets our printed marquees apart. Make sure your brand or team stands out. Extremely sharp lines and colour contrast empowers sophisticated design flexibility. Deep embedding of colour and UV treatments keeps your canopy looking fresh. True-colour tones deliver stunning results to our canopies that delight Altegra customers. 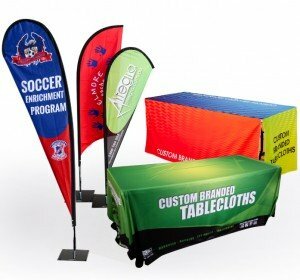 Altegra custom marquees, walls, tablecloths, and banners stand-out and are simply memorable. What is sublimation printing and why did 15 years of research lead us here? Sublimation printing is a high-end commercial printing method that produces true continuous tones deeply embedded into fabric fibres. It is a customisation method that uses heat and high pressure to transfer colour in gas form from a pre-printed substrate (similar to a photo) deeply permeating the fibres of the receiving fabric precisely. It delivers life-like results onto fabric for a striking finish. In contrast, inkjet printers apply droplets of dye onto fabric to produce colour variation, like how most TV’s produce their picture. If you look close enough to your TV, you can see each LED or pixel of colour. 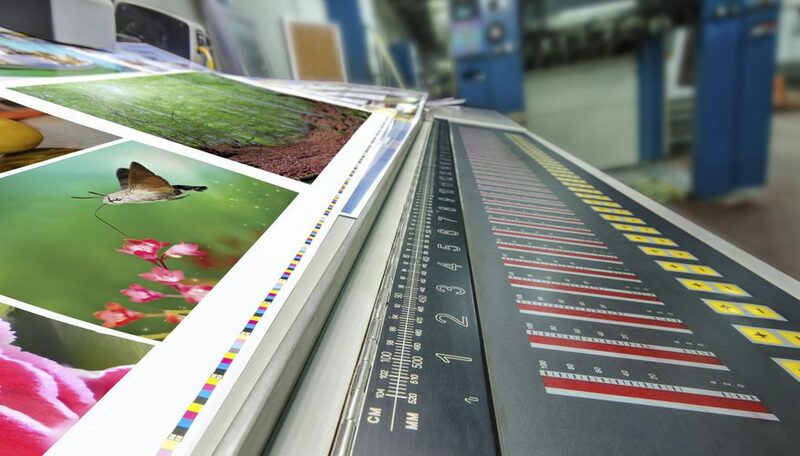 Whilst modern inkjet printers have high DPI count, we still expect more for our customers. 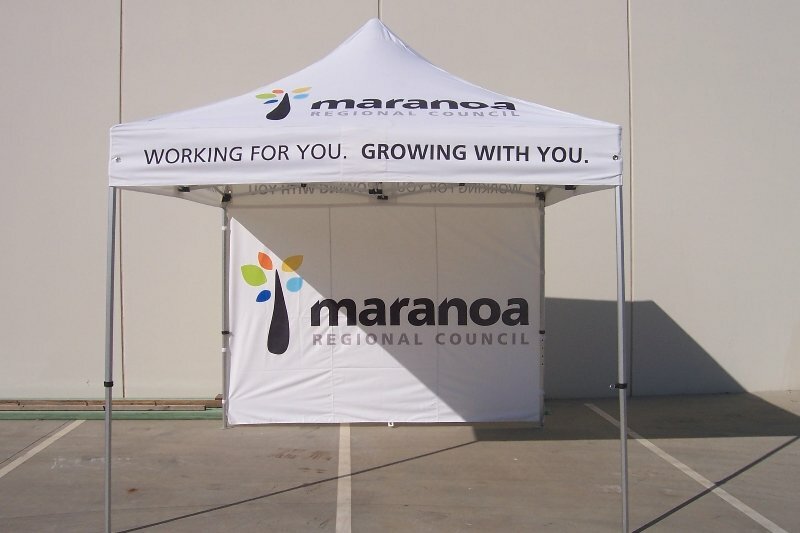 When used for the purpose of customising marquee canopies and walls, sublimation printing on Polyester delivers colours and designs that last in the harsh Australian sun. Sublimation produces fabric that effectively embodies colour natively – like our skin tone. We also coat our canopies with a UV treatment as an additional precaution and care for our customers. As a result, the colours are less prone to fading or cracking delivering long-lasting, eye-catching brand representation for your team or business. 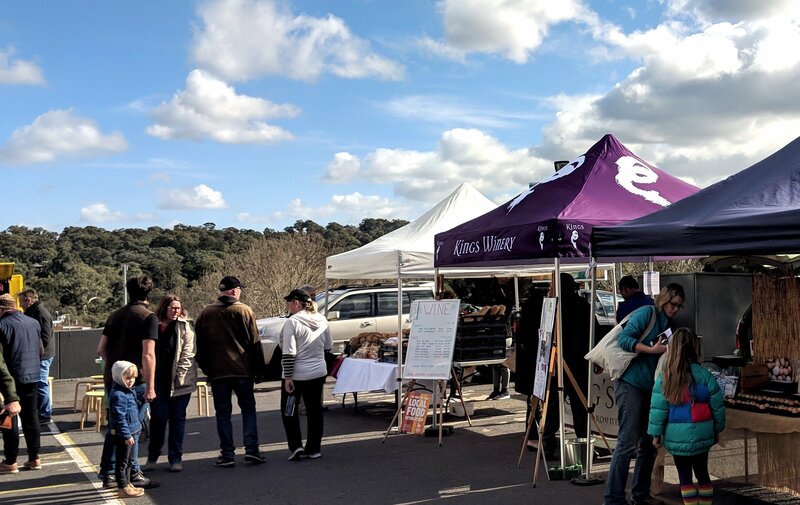 Through our 15-year journey we have maintained a mission of ensuring the highest quality print and longevity standards for our custom marquees and canopies. 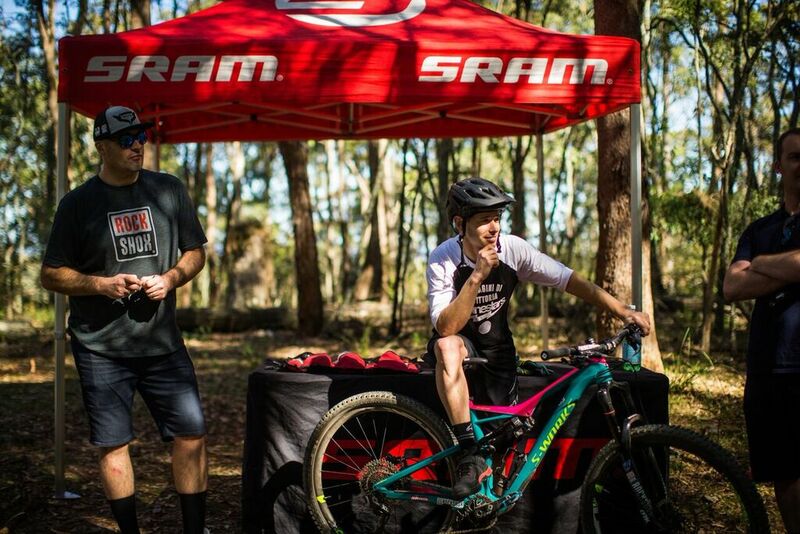 We have seen many successful tests to our customisation program but have also worked through the downside of those that have fallen short of our high standards. Sublimation thermal transfer on polyester has never resulted in disappointment and continues to be the gold-standard for this custom branding application. 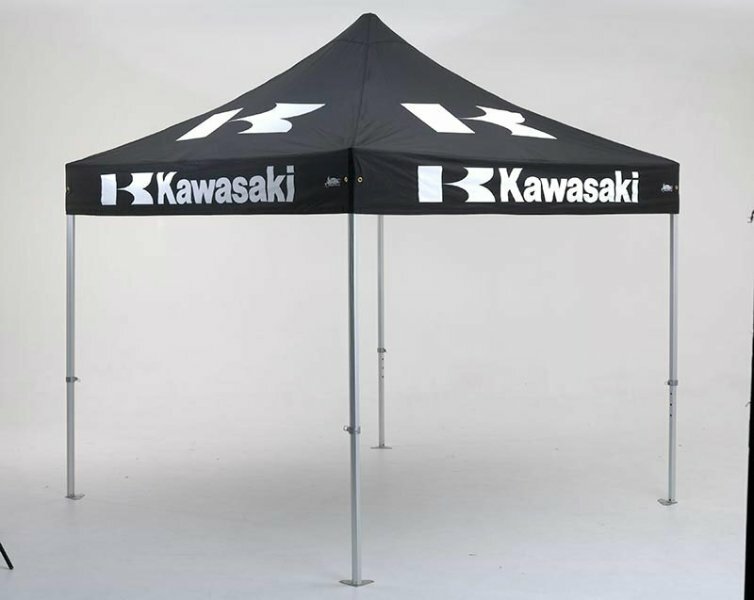 Sublimation ensures enhanced precision, longevity, and a striking finish to your branded canopy form-fitted to the quality Altegra marquee frame. We strive to deliver at this level across our business and believe that this is what you and your brand or team deserves. Choose how you need to stand out. Make your event presence memorable, like your team’s performance on the field or your company’s rapport at the conference. Any and every surface of your marquee canopy can be printed upon with your design and your colour preference. 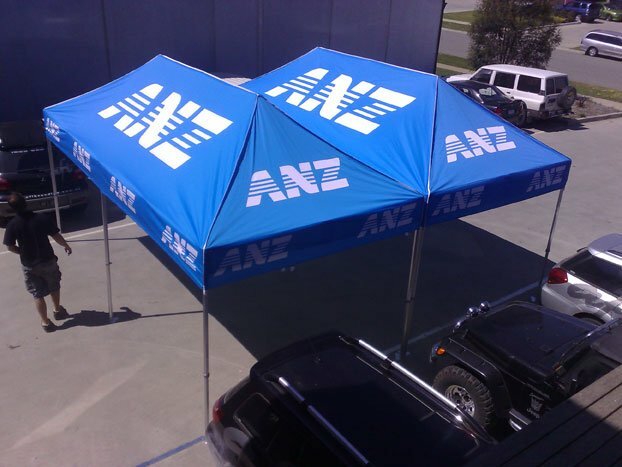 Wrap the entire canopy with your style or alternate between our stock colour selection and your branding. 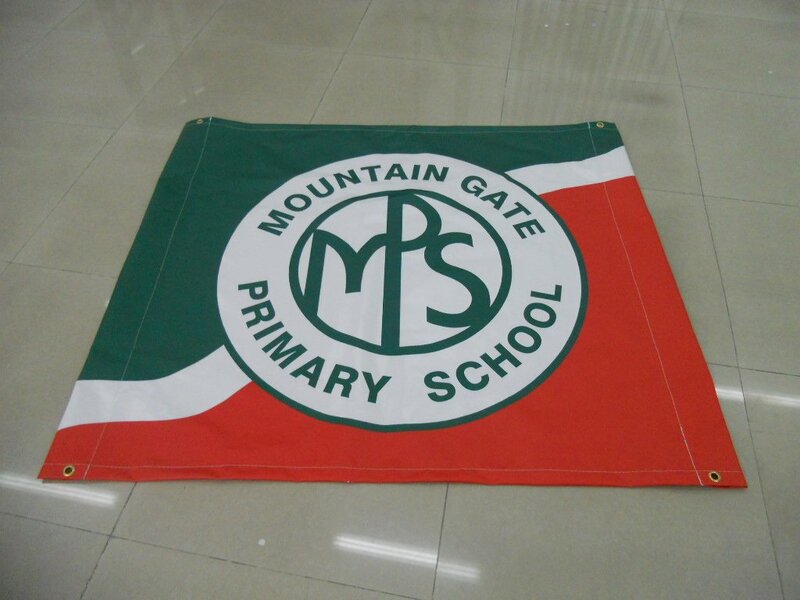 To complete the picture, our custom branded range also extends to banners and tablecloths. Let us know what the perfect accompaniment to your setup might be and we’ll determine the best solution for your requirement.